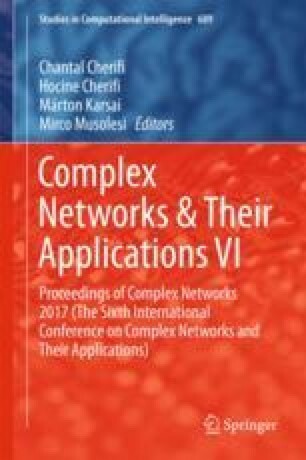 Network equivalencing is useful for electrical market analysis in large interconnected power networks. Generation shift factor (GSF)-based bus clustering methods have been used for network equivalence to analyze the power transactions across the interconnections. However, the GSF-based methods are sensitive to location changes of slack bus since GSFs depend on the location of slack bus, which may increase the complexity of market analysis. In this paper, we present a new bus clustering method based on Average Electrical Distance (AED), which is independent of location changes of slack bus. AED is based on the concept of electrical distance introduced in  and pursued later for applications in social and complex networks analysis [12, 20, 22]. AED represents the average electrical distances from a bus to the nodes of tie-line of interest. In the proposed method, AEDs are used to group buses into clusters for network equivalence. To enhance the efficiency of clustering buses, AED-based improved k-means algorithm is incorporated into the proposed method. Also, silhouette analysis technique is combined with the algorithm to assign appropriate number of clusters to efficiently group buses. The efficacy of the proposed AED-based method is demonstrated on the IEEE 39-bus system by comparing it with the existing GSF-based methods.